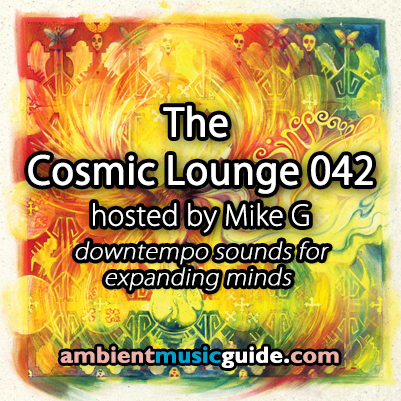 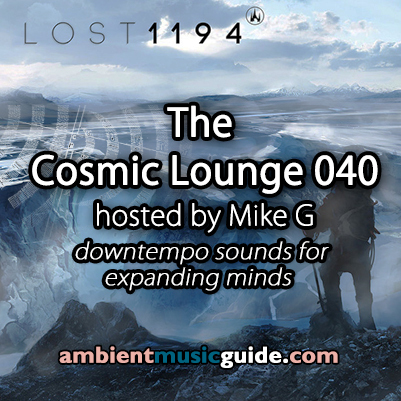 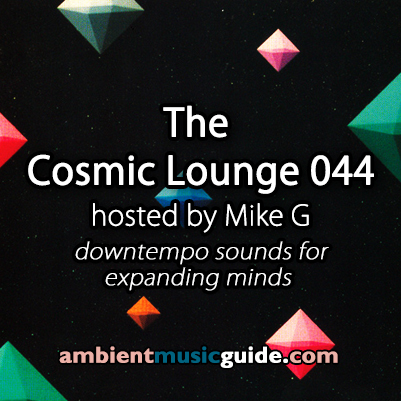 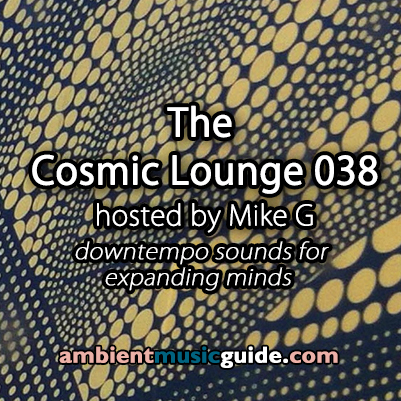 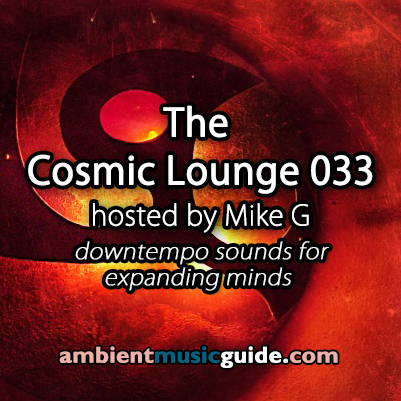 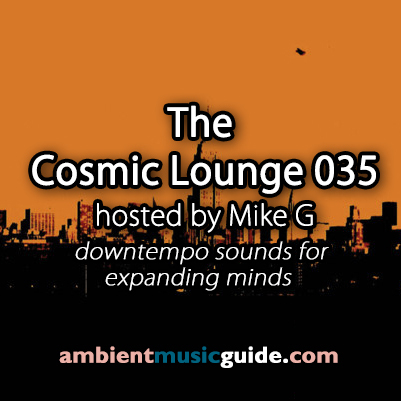 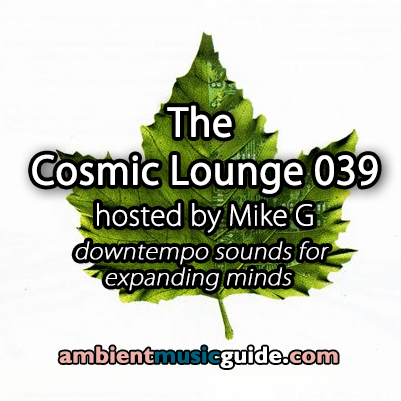 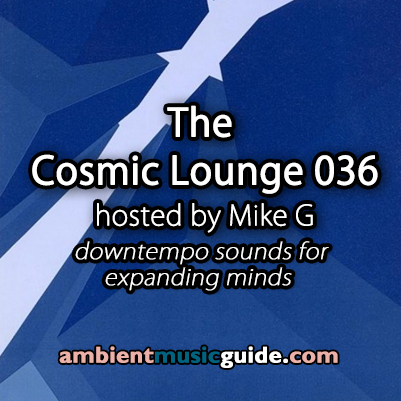 WHAT: The Cosmic Lounge hosted by Mike G was a radio show of ambient and downtempo sounds for expanding minds, streamed on the Chillout Channel @ Digitally Imported Net Radio. 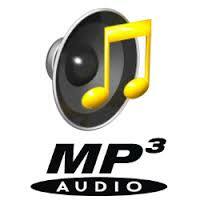 WHEN: 2007-2008 and 2013-2014. 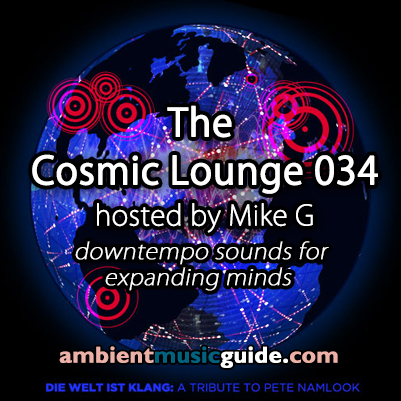 The show is now permanently retired. 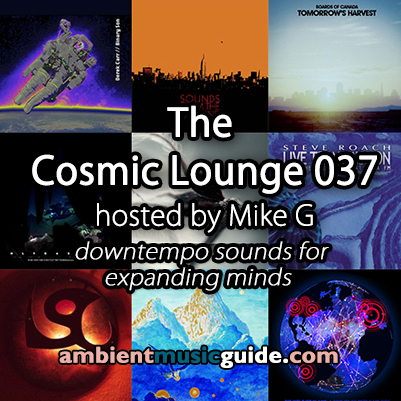 WHERE: Listen to past shows at Mixcloud and here at Ambient Music Guide. 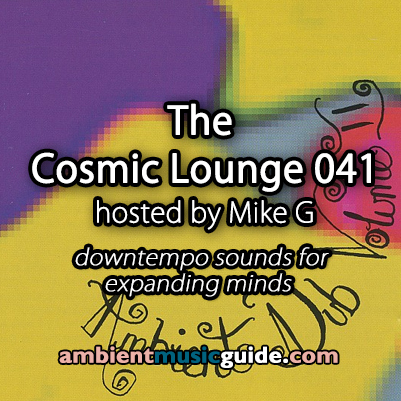 The Cosmic Lounge episodes TCL006 to TCL032 are archived at Mixcloud. 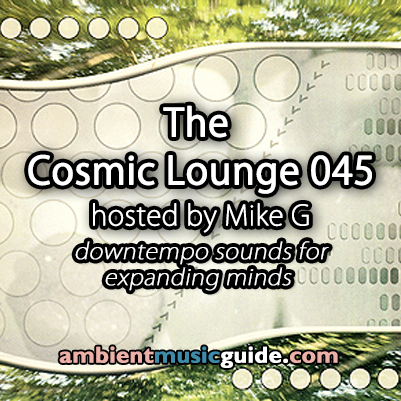 Episodes TCL001 to TCL005 are unavailable.